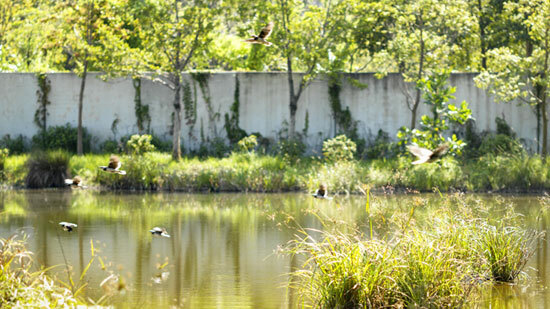 Our Environmental Education Centre features recreational and educational facilities to the public. Reservation is required for visiting T · PARK, please refer to activity schedules and transportation details. 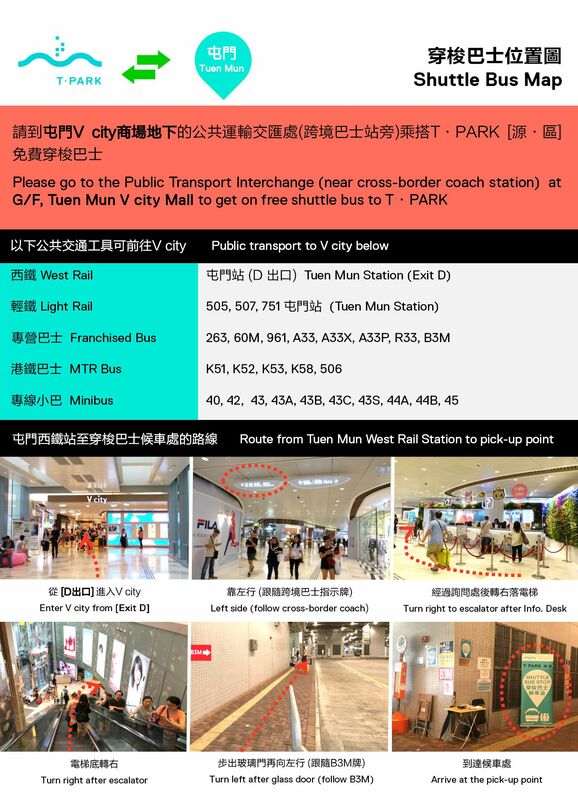 Shuttle bus service is available between Tuen Mun V city and T · PARK. Drive along Wong Chu Road, heading to River Trade Terminal. Go along Lung Fu Road, heading to River Trade Terminal. 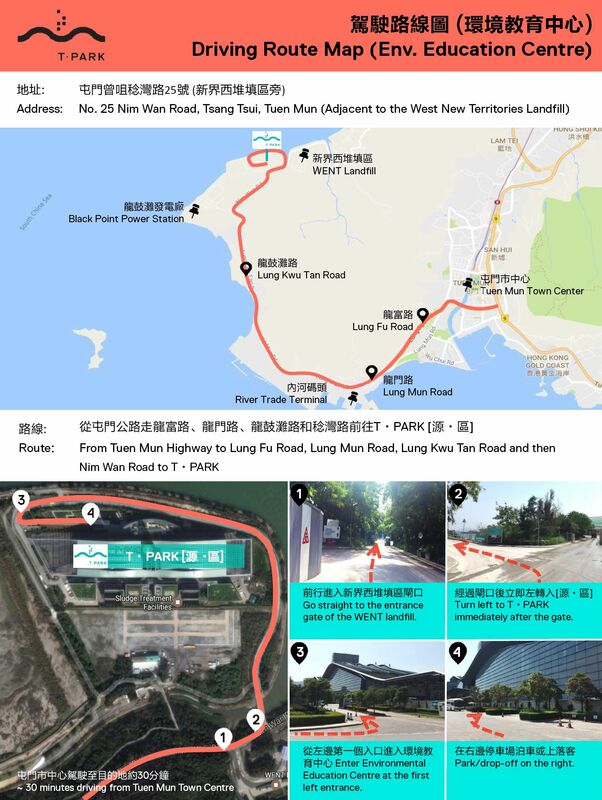 Go along Lung Mun Road, Lung kwu Tan Road, and Nim Wan Road. Turn left after passing the entrance of the WENT landfill. Cross the bridge and go along the harbour front. Enter T · PARK via the first entrance on the left. * Pre-registration for private car parking is required. * Coaches are allowed for pick-up and drop-off only. 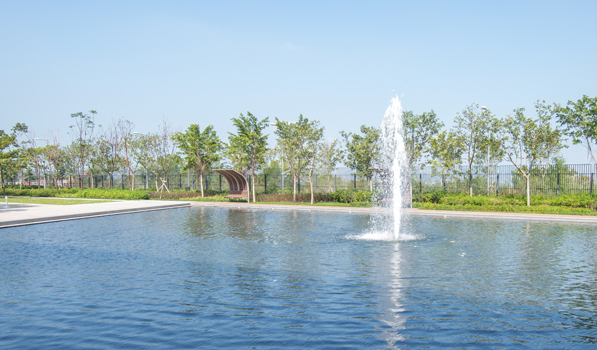 T · PARK consists of a 9,800m² outdoor landscaping area including a water bird sanctuary and a 2,800m² Environmental Education Centre. It usually takes 3 hours or more to enjoy your stay at T · PARK. Please take a look the booking schedules of Guided Tour and Spa Pools and other attractions to plan your visit. 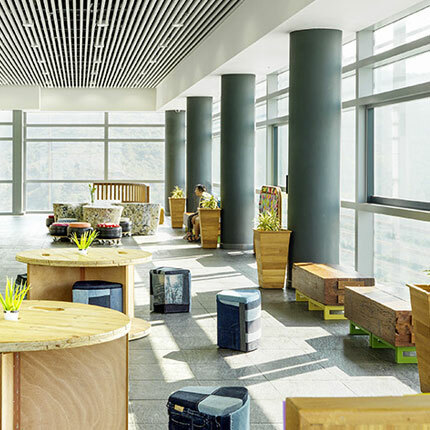 Important note: For both indiviidual and organisation, reservation for guided tour, spa or self-arrange visit is required. 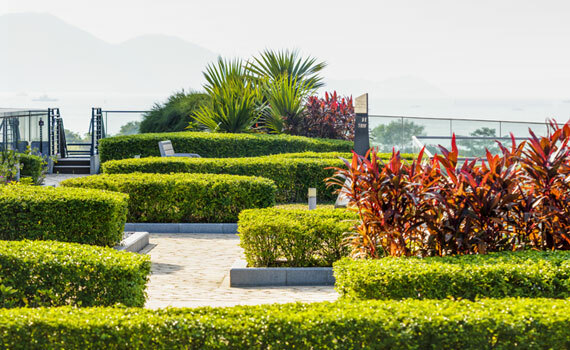 With over 9,800m2 of outdoor landscape, T · GARDEN comprises five major elements — a fountain garden, a leisure garden, a Zen garden, a wetland garden and an outdoor footbath. 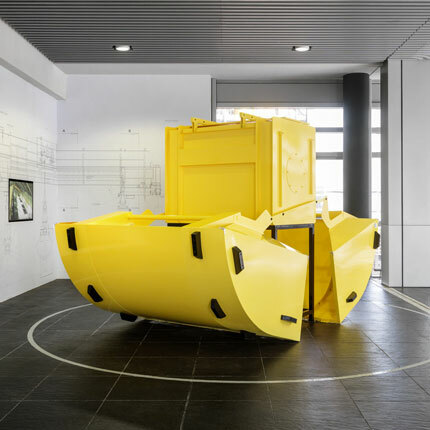 An exhibition hall where visitors can learn about the sludge treatment process through a range of innovative and interactive exhibits. A reinstated sanctuary surrounded by trees and shrubs. 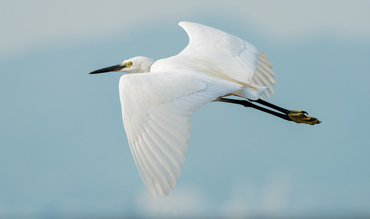 It is a home for wildlife and nature including the Little Grebe, kingfishers, water hens, dragonflies and a range of amphibians. Supported by the heat energy recovered from the sludge incineration process, the 3 spa pools indicating hot, ambient and cool temperatures offer seamless sea view of Deep Bay, a perfect place to relax and refresh. 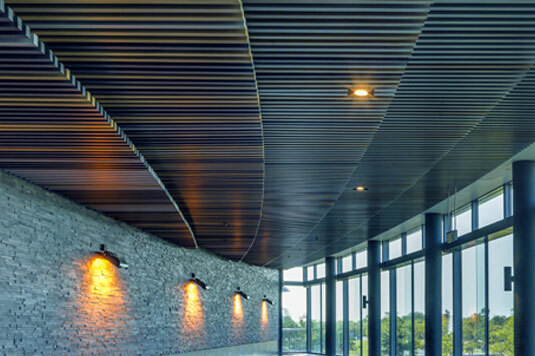 Located on the top floor of the Administration Building, T · SKY gives a panoramic view of the surrounding areas. 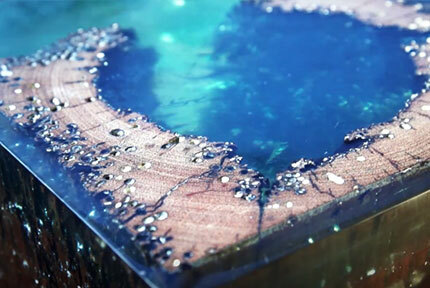 It also highlights a range of eco-friendly furnishings and upcycling displays. 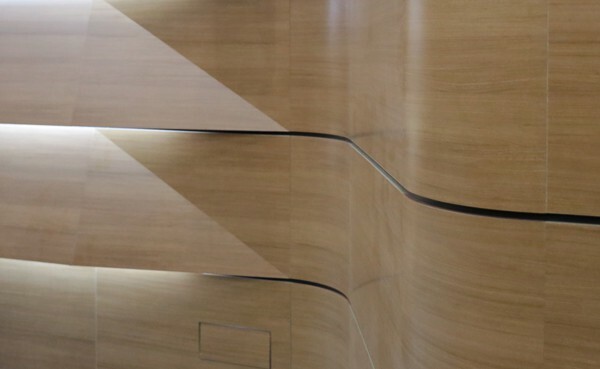 It is an experience for visitors to view the operations of the facility through designated windows in T · GALLERY without disturbing the daily process. 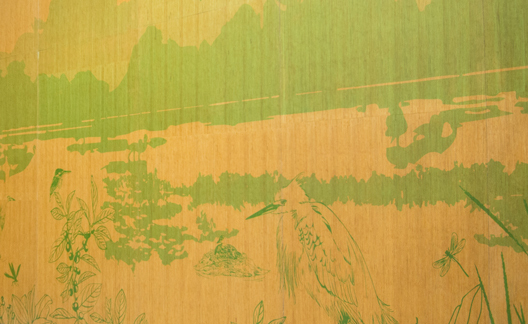 A series of real-size models also impress visitors in terms of the scale and complexity. 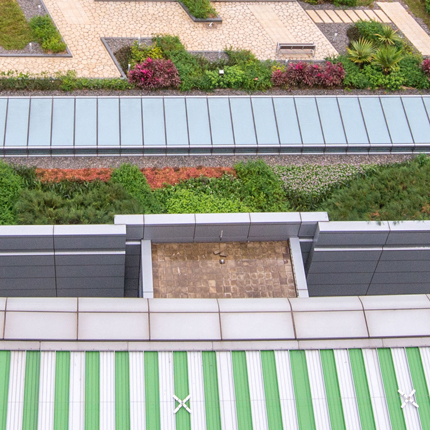 At the top floor of the Environmental Education Centre, this roof garden gives visitors a quiet outdoor environment and a different perspective view of Deep Bay. 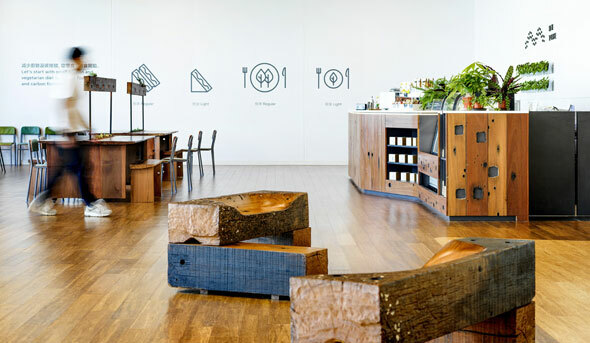 It is a self-service cafe that provides light refreshments and introduces environmental-friendly furniture and utensils that perfectly gives another thoughtful yet meaningful attribute to T · PARK. 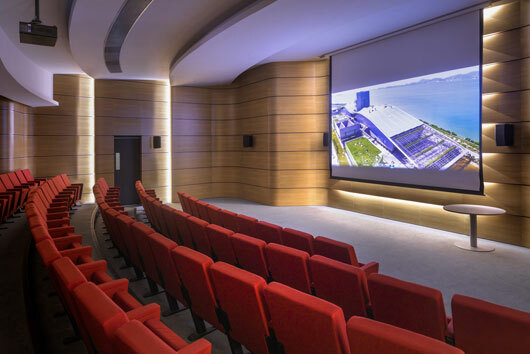 T · THEATRE is equipped with advanced audio, visual and lighting systems. 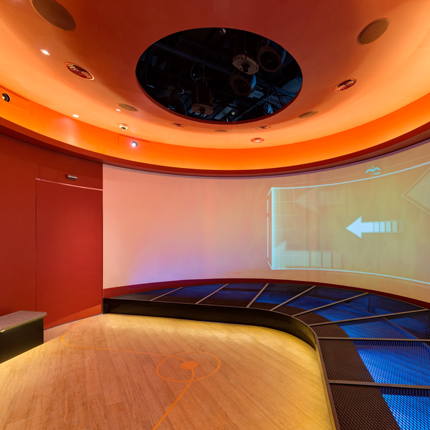 It runs an introductory video of T · PARK continuously which gives visitors an overview of the facility. 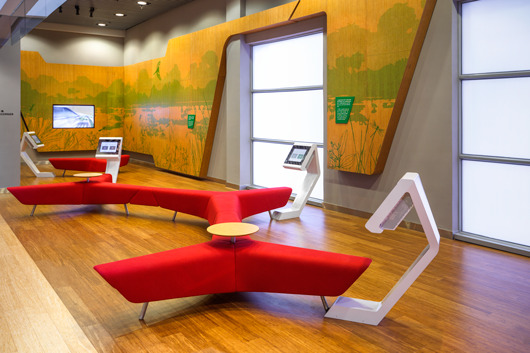 A comfortable waiting and resting area for visitors, it features interactive devices to showcase various environmental topics as well as videos on nature and wildlife. Download the App to make the most of your visit. Explore T · PARK’s attractions, set reminders, scan QR codes to unlock extra content, take pictures and learn more about the fun facts of the facility.